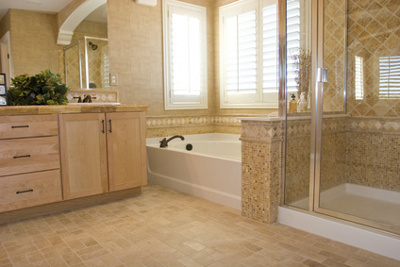 With the same approach of excellence and delivering top quality work, Miles Plumbing & Heating Co. can see your kitchen and bathroom remodeling projects through to perfection. Kitchens are one of the biggest renovations that consistently proves to be the best investment you can make in your home. It weighs in just ahead of remodeling your bathroom. Both of these spaces are key for your own enjoyment of your home, as well as when it comes time to sell. 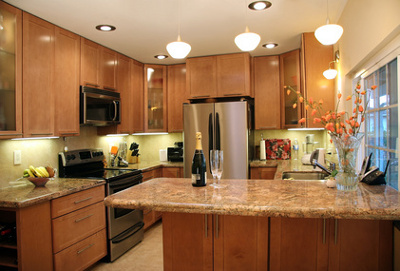 We are experts in repairing, replacing, and installing new plumbing and heating systems that are used in these spaces. When you use Miles Plumbing & Heating Co. to complete your remodeling projects, you can rest assured that your kitchen or bathroom will be both aesthetically pleasing, as well as mechanically sound.